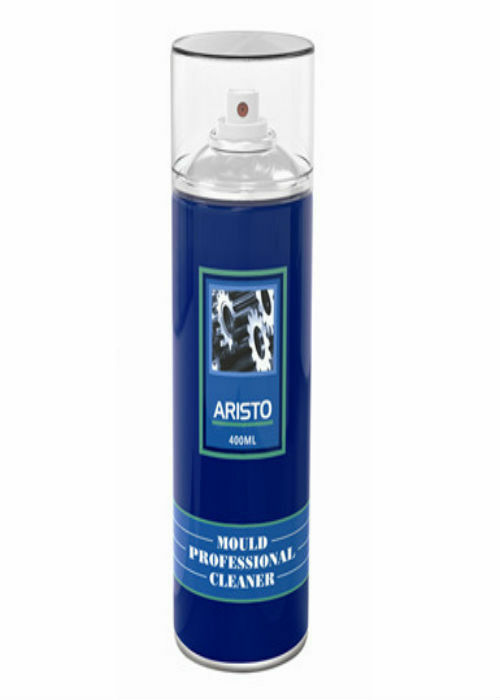 Aristo Mould Professional Cleaner is made of finely selected solvent, dispersant and penetrating agent. It can quickly remove the grease, oil, toner and other dirt, It has good volatility & leave no residue after using. Particularly suitable for removing the plastic resin, rust and stain on the molds, plastic product & its surface cleaning, increase the glossy of plastic.